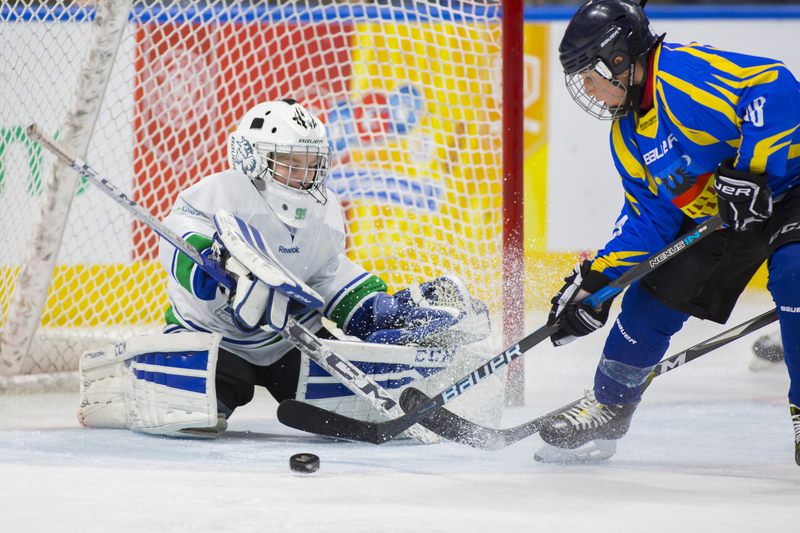 The Quebec International Pee-Wee Hockey Tournament is the most prestigious minor hockey tournament in the world. It takes place in the beautiful city of Quebec, at the Videotron Center and the Pavillon de la Jeunesse, and allows 120 teams from all over the world to enjoy an unforgettable experience each year. Teams all have the chance to play their first game at the Videotron Center. If they lose, they will continue their journey in the «2nd Chance» tournament which takes place at the Pavillon de la Jeunesse. Those who go to the end will participate in the final at the Videotron Center in front of an enthusiastic crowd. Exhibition games and practices are also organized during the twelve days of tournament at our partner arenas (at extra cost). One of our traditions, a unique aspect of the tournament, is the fact that teams can be hosted in billeting families if they wish. It allows them to live an immersion and become familiar with Quebec culture. The experience is very rewarding for both the pee-wee and the families who host them during their stay. Certain criteria must be respected in order to benefit from this service. Registration always begins on July 1st and ends on October 15th. After this date, no team, without exception, can be taken into consideration in the selection process. The unveiling of the selected teams takes place in November. U.S. teams: 800.00 $ u.s.